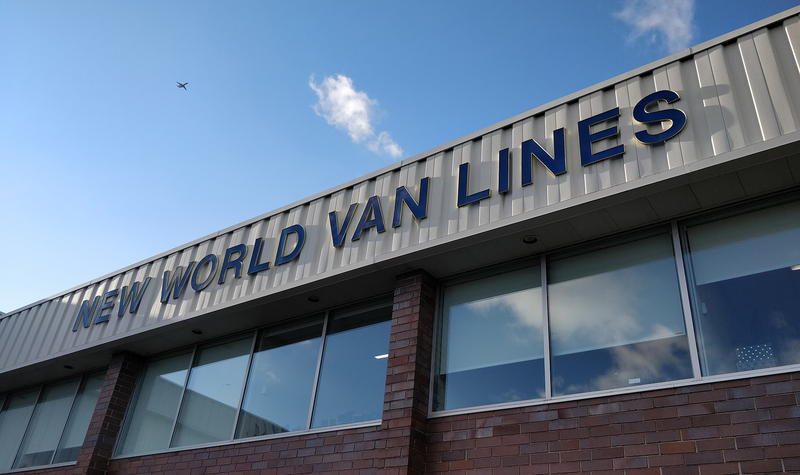 New World Van Lines has been ranked 3rd in TalentDesk’s list of Best Trucking Companies to Work For! This ranking is calculated based on employee satisfaction, safety score, and employee-reported pay. 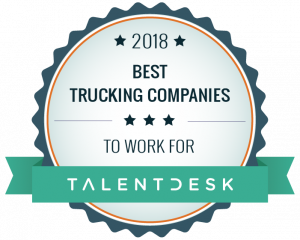 Talentdesk uses information from Glassdoor and the Federal Motor Carrier Safety Administration. If you are interested in joining our team, we would love to talk! You can reach out to us on our contact page or view and apply for open positions on our job board.